Staying true to the rule that a picture trumps a thousand words, Pak Khei finds inspiration for his photography from what he describes as a visual excitement of everyday life. Part of studio8ight in Hong Kong, much of his work features in advertising campaigns for large international brands such as John Hardy, Givenchy, Cerruti, Puma and Reebok. 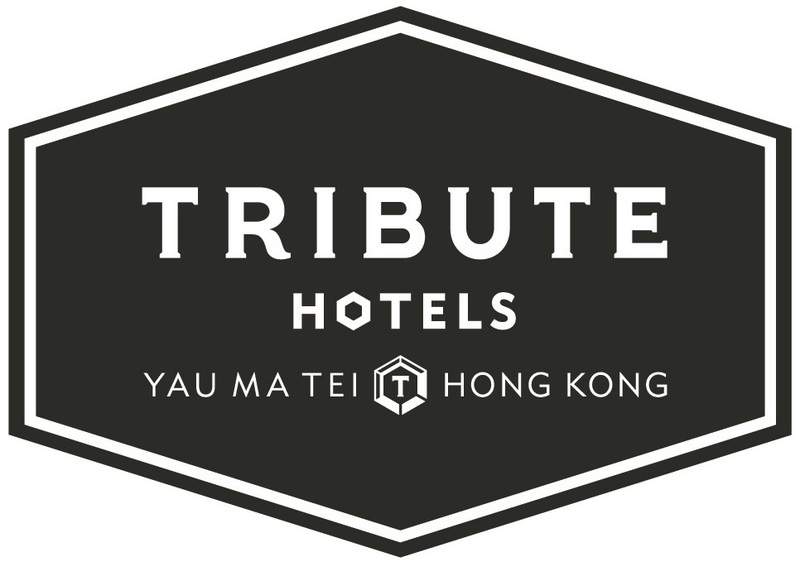 For his collaboration with Tribute, Pak Khei has taken images of the hotel’s interiors. 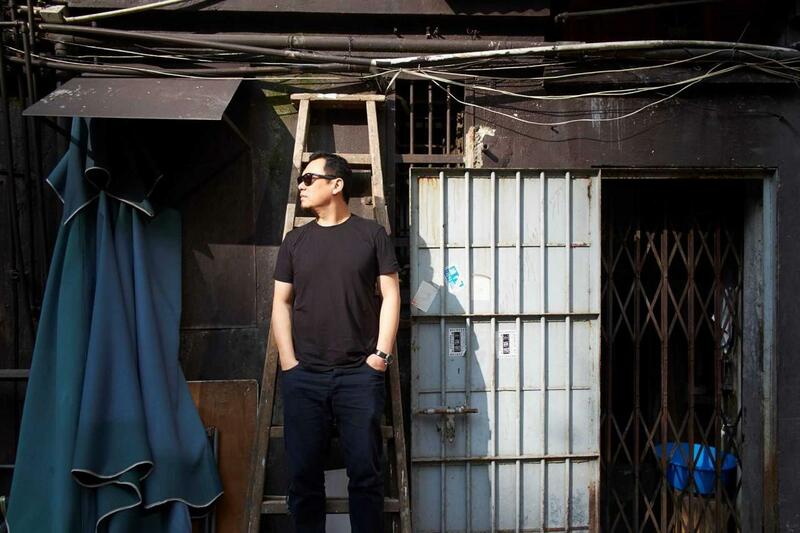 Yau Ma Tei is Pak’s go-to destination in the city for movies and clay-pot rice, we hope you’ll find his work reflects the beauty and excitement of our neighbourhood and what Tribute has to offer.